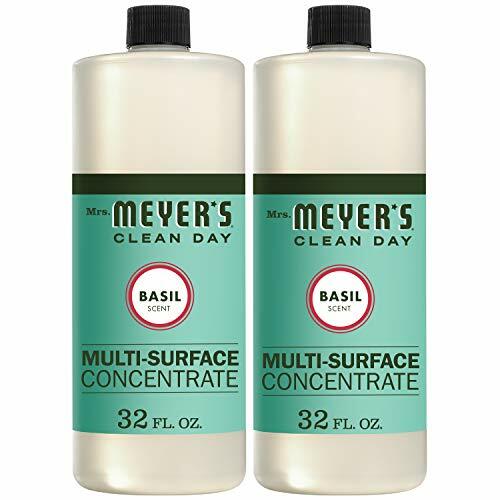 Amazon has the Mrs. Meyer’s Clean Day Multi-Surface Concentrate, Basil, 32 fl oz, 2 ct priced at $15.98. 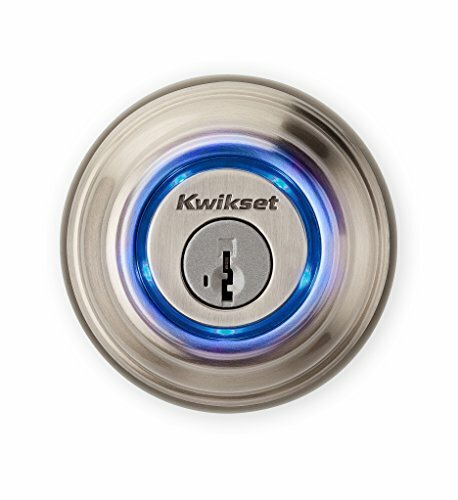 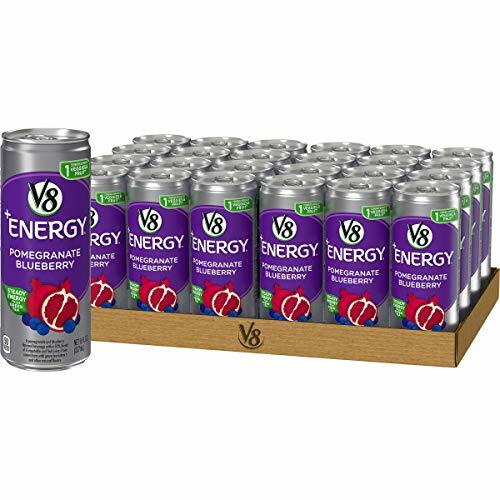 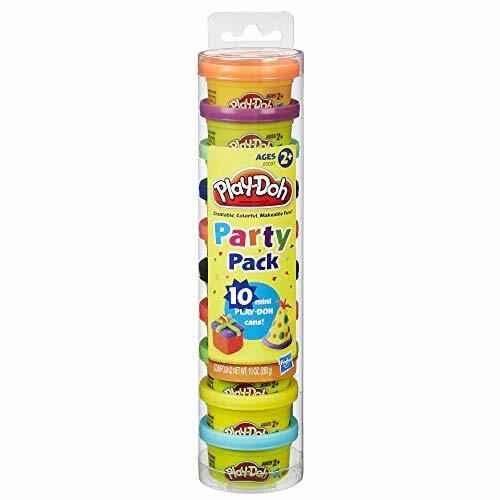 Check out using Subscribe & Save to get this for only $11.19 with free shipping (or $5.59 each). 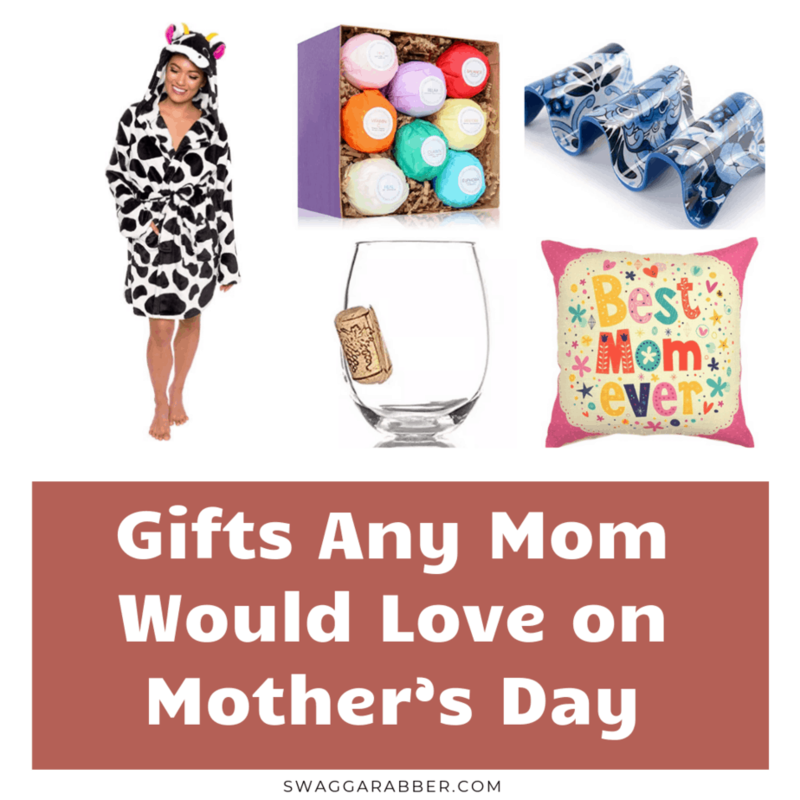 Amazon also has the Mrs. Meyer’s Clean Day Multi-Surface Concentrate, Geranium, 32 fl oz, 2 ct marked down to $11.85 when you check out using Subscribe & Save.